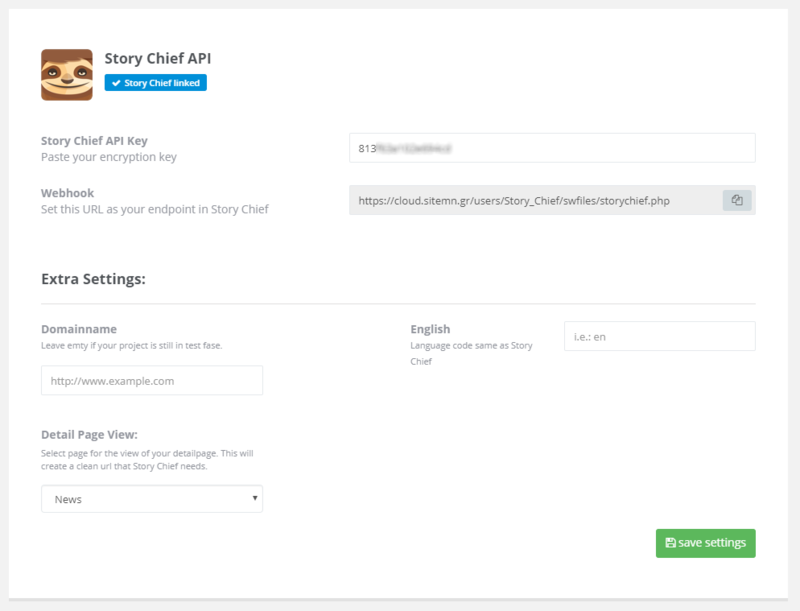 Story Chief lets you distribute content from one place to different marketing channels. Create highly engaging stories which match the look and feel of your channels. Visit Story Chief to setup your account for this guide. 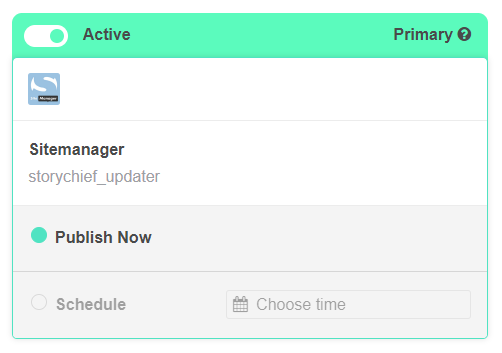 Login to your dashboard, go to the settings page1 of your project. 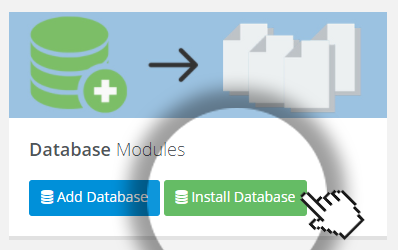 First you need to install 'Database' module2 as this will be needed to push your article of Story Chief into your project. 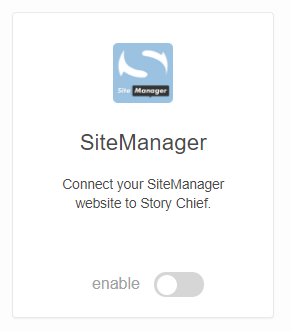 Next 'Story Chief' module3 will be available to install. Important Don't select 'save settings' yet. We will do this step later. Keep this page open in a separate tab. 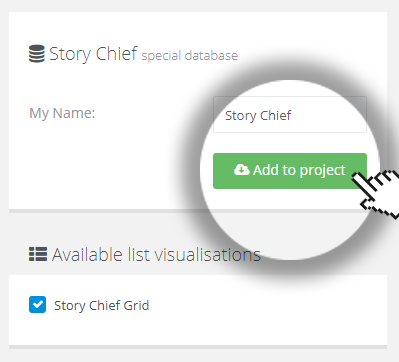 Now all your future stories will be automatically added to your project. 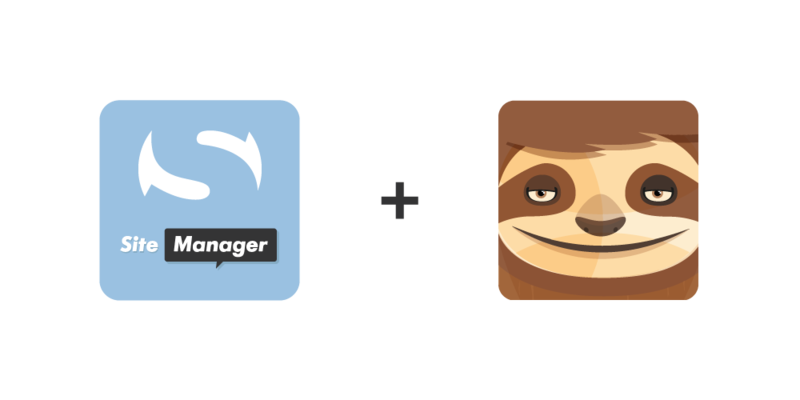 There is no need to republish your project in SiteManager.